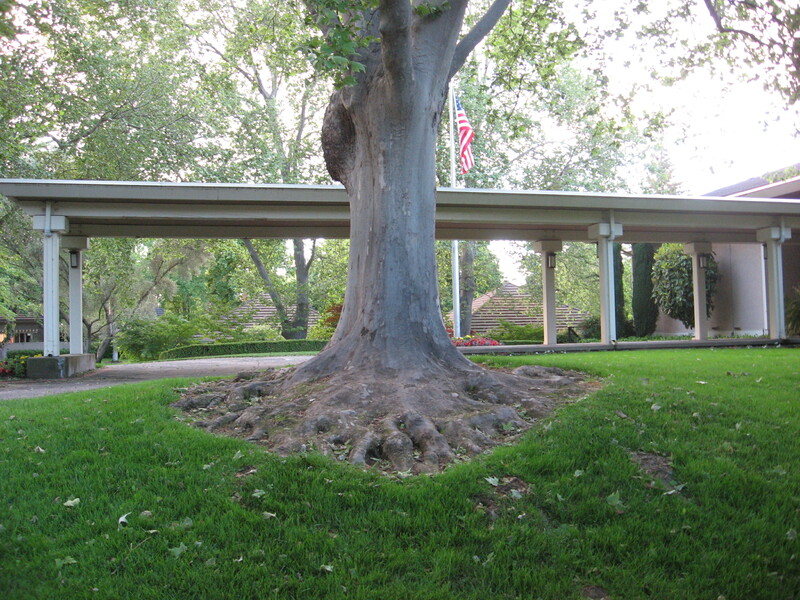 merging soil and tree in perfect union? of sisters and brothers in the name of freedom. With hands on hearts we stand, claiming love for this place. and home of the brave. OH GOSH !!! THIS WAS TRULY AMAZING!!! this is 3 poems in one!! Alternate lines making for a poem… GOOD GOD!!! So much sense…. and WHAT STYLE! I am stunned!!! Quite frankly, I never read ANYTHING like this before! Keep writing such amazing stuff! brrr… am still getting goosebumps..
Have a love 4th of July!!! Thank you for your kind comments and wishes. I often write, like so many of us, about the things that are wrong in our country, because we have the right to. We have the freedom to expose and resist those things that threaten our rights. When holidays like the 4th and Memorial Day or Veterans’ Day come around, I am humbled and grateful for what we have and who we are, and for the generations before us that gave so much. Many heroes, from Native Americans to British, Europeans, Africans, Asian, Hispanic – we’ve all given lives and land. It’s good that we have a day to celebrate us as a nation. A crazy, beautiful, imperfect, mishmash of a remarkable nation. This is lovely brokenpenwriter…truly. I am leading a writing workshop on the 21st…and I would love to share this poem! What a FAB idea!! I bet your ‘students’ will have a great time working with their poem choice. Please feel free to use mine, and thank you so much for asking. Let me know how the workshop goes – I’d love to read your students’ results. Will they be posted on pomotion? Also, it would be nice if you give them my blog address and tell them that I really appreciate feedback – it helps to stay motivated for writing when you know you have readers, especially when they too are writers and deal with the same crafting problems and challenges. That’s very kind of you, I think… Would you please explain what a trackback is and how I can see it? I visited your website, but couldn’t find it. I’m new to blogging. Thanks!